EPA staff, states, and tribes conduct routine WPS agricultural-use inspections at agricultural and commercial handling establishments like farms, nurseries, enclosed spaces, and forests. 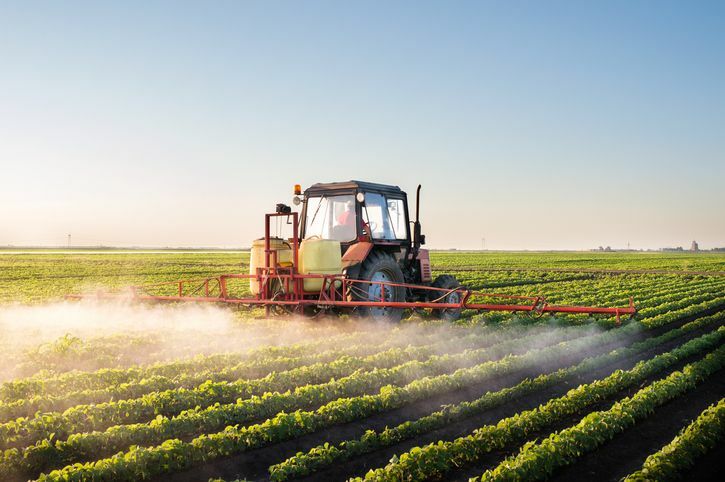 In order to ensure that users of pesticides subject to the WPS, comply with the EPA requirements that took effect in 2018. WPS (Worker Protection Standard) is a regulation issued by EPA under the authority of the Federal Insecticide, Fungicide, and Rodenticide Act (FIFRA) to protect agricultural workers from the effects of exposure to pesticides. It covers pesticides that are used in the production of agricultural plants on farms, forests, nurseries, and enclosed spaces. The WPS offers protections to over two million agricultural workers (anyone involved in the production of agricultural plants) and pesticide handlers (those who mix, load, or apply pesticides) that work at over 600,000 agricultural establishments. The scope of the regulation includes both workers performing hand labor tasks in areas treated with pesticides and those who handle (mix, load, apply, etc.) pesticides in these locations. The EPA will begin conducting inspections this year (2018) to determine if those affected by WPS are meeting regulations. Why are these inspections conducted? Certified Training Institute which offers an EPA APPROVED online Worker Protection Standard (WPS) Training Program that includes a Handler Training Guide and Tracking System at no extra cost! Train up to 25 employees in Spanish and English for just $159 or your entire staff unlimited for only $399. This entry was posted in Pesticide and tagged Pest Management, Pest News, Pesticide, Pesticide Application, Pesticide news.